Our latest Quarterly Update is on an innovative company developing safer products for medicine delivery and blood collection. MedPro Safety Products, Inc. (MPSP-OTC) possesses a medical device technology designed to prevent needlestick injuries, since skin punctures by a hypodermic needle, syringe, or other sharp can expose people to bloodborne pathogens. Crystal Research Associates' Director of Healthcare, David H. Talbot, discusses research trends in small-cap stocks on Seeking Alpha. Article excerpt below; click here for a link to the full text. The Chicago Police Department has announced that it will use LRAD Corp.'s (LRAD-NASDAQ) long-range acoustic devices (LRAD) to communicate to crowds during the 2012 NATO Summit in Chicago. This is one of many safety and security measures the city has put in place in preparation for the event, which begins Sunday, May 20, 2012. Various protests and demonstrations are expected leading up to and throughout the Summit. Synthetic Biologics, Inc. (SYN-NYSE Amex), a developer of synthetic DNA-based therapeutics and innovative disease-modifying medicines for serious illnesses, announced today that to improve its corporate governance and strengthen the Board, it has split the roles of Chairman and Chief Executive Officer, and appointed Jeffrey J. Kraws to serve as its independent, non-executive Chairman of the Board. Mr. Kraws has served on the Company's Board of Directors since January 2006, and will continue to serve on the Compensation and Nominations Committees. 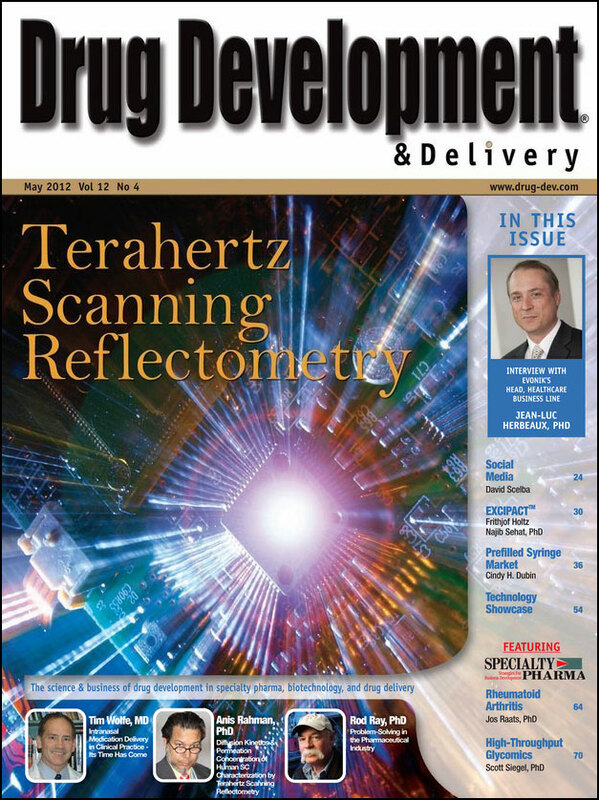 MedPro Safety Products, Inc. (MPSP-OTC.BB) and Unilife Corporation (UNIS-NASDAQ) were featured in the May 2012 edition of Drug Development & Delivery in an article, entitled "Prefilled Syringes - A Container of Choice for Pharma." Drug Development & Delivery interviewed leading players in the prefilled syringe market to learn about their products and how each company is addressing pharma’s needs for safety, ease of use, cost, and product differentiation. Yesterday, T3 Motion, Inc. (TTTM-NYSE Amex) announced that the Israeli government has awarded T3 Motion and its Israeli distributor, Yaum Ltd., a two-year contract for T3 Series Electric Stand-up Vehicles (ESV). 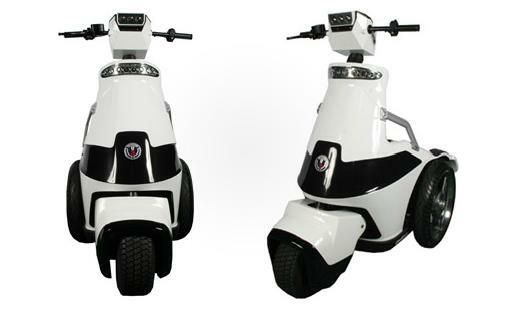 The T3 ESV is now the default personal mobility vehicle for all Israeli government agencies.